Hi, Lori - I enjoyed this interesting post. 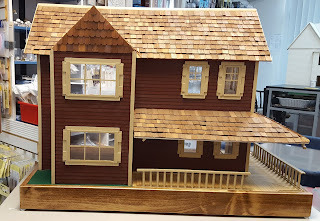 I'm sure that it's very satisfying to finally be able to identify and compare the various houses that you've worked on. 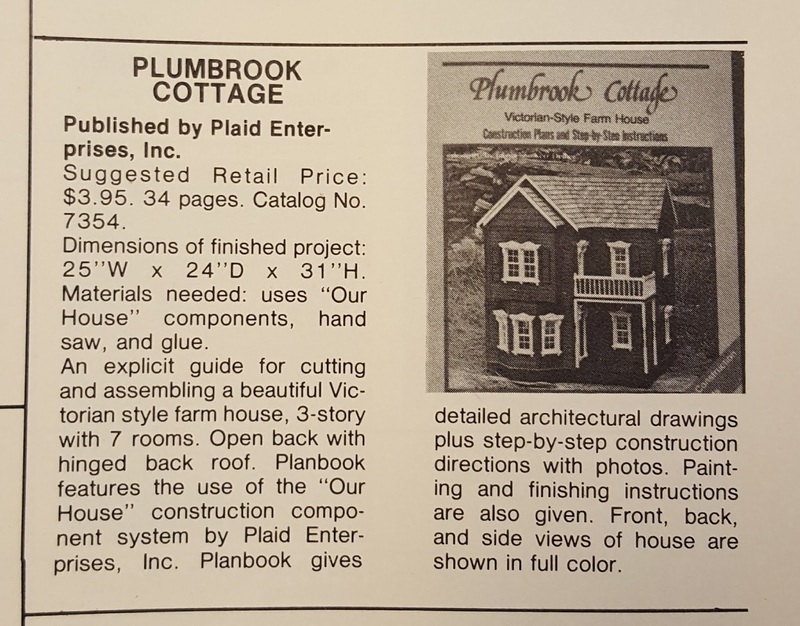 The 1980 catalog is a great find. 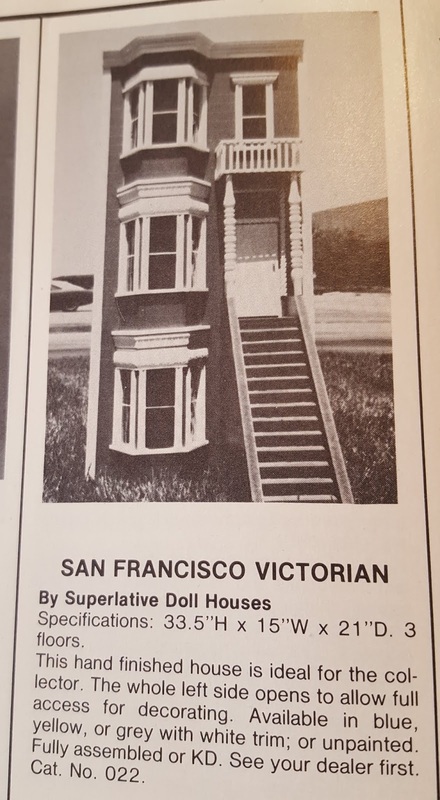 Enjoy your future detective work! 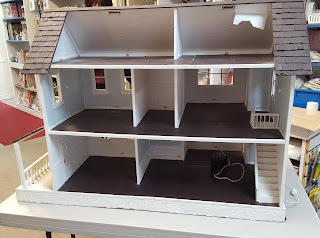 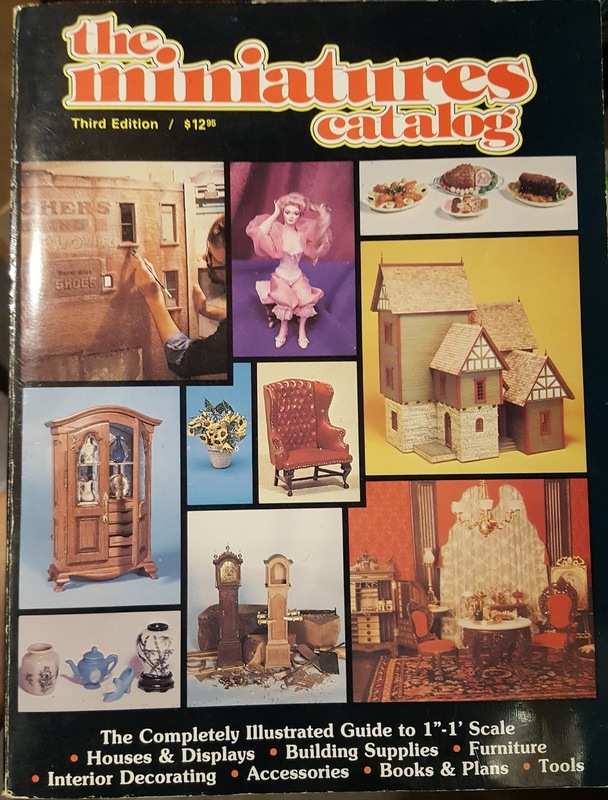 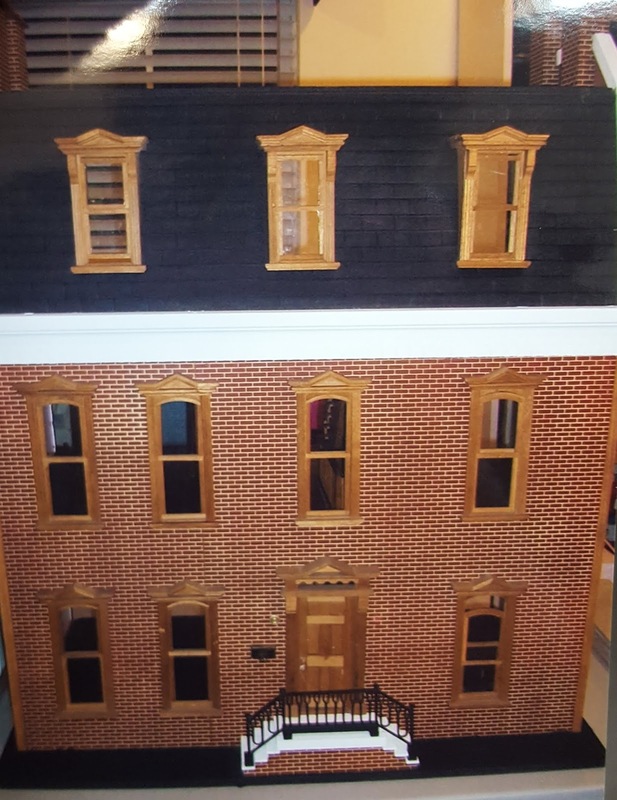 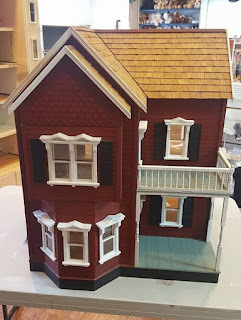 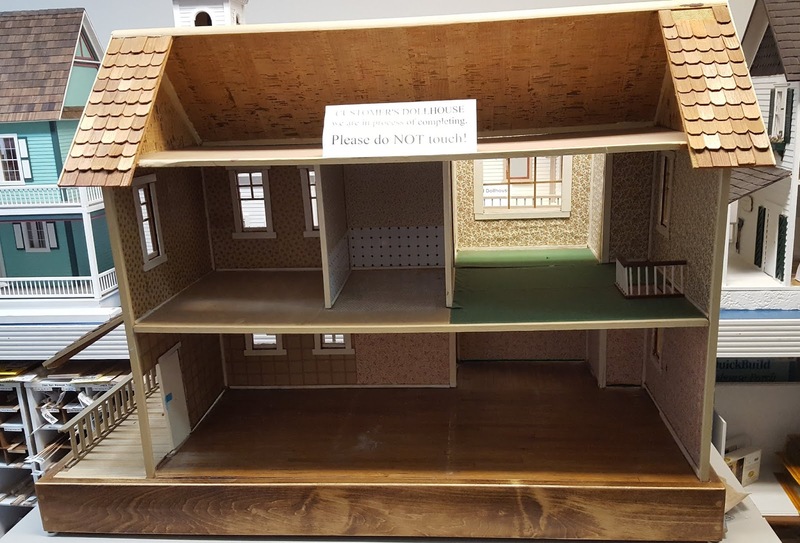 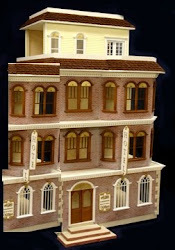 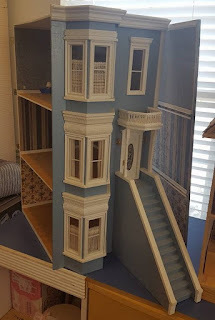 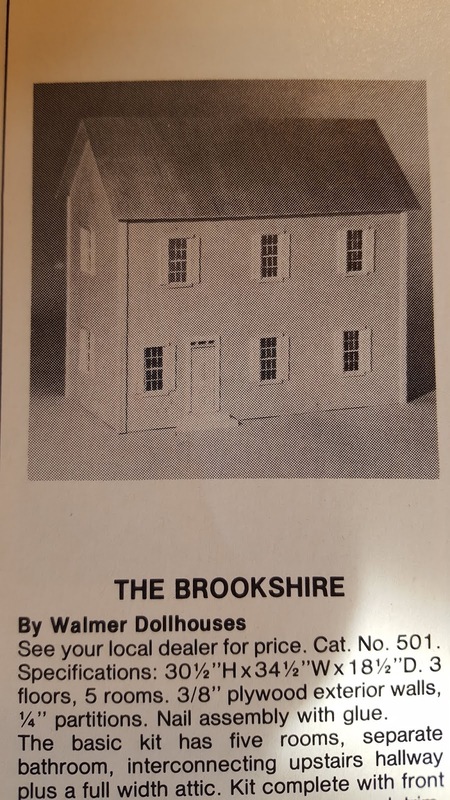 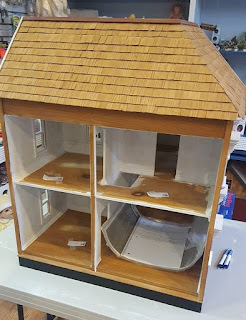 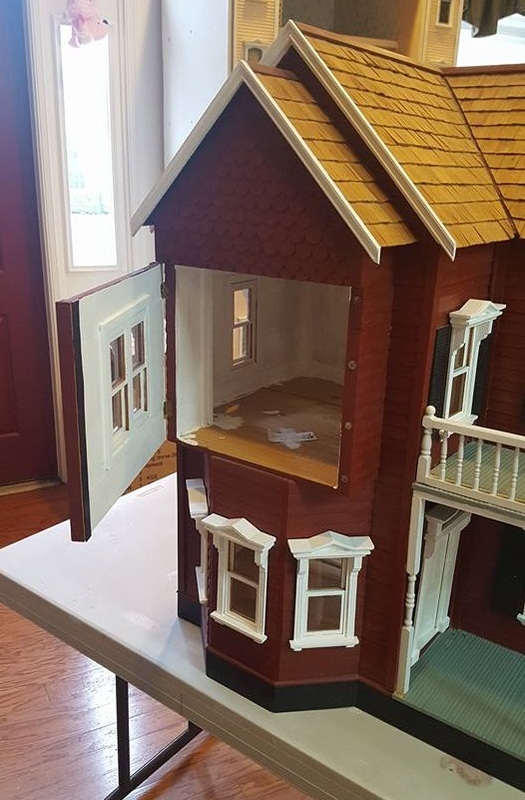 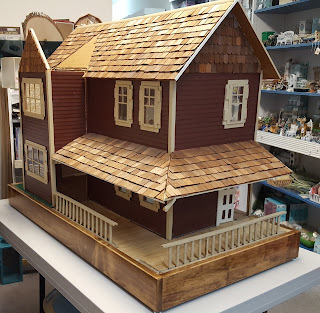 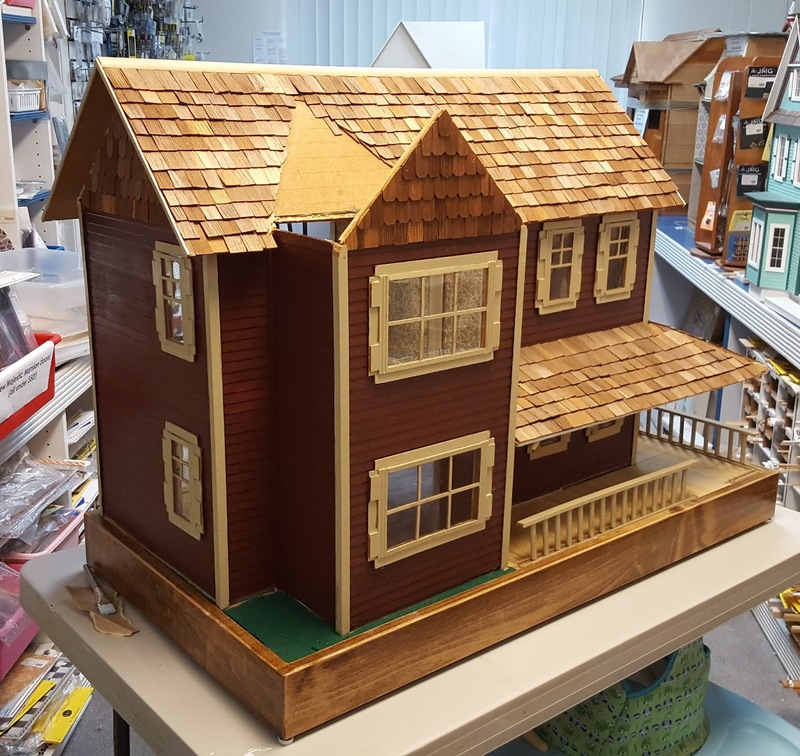 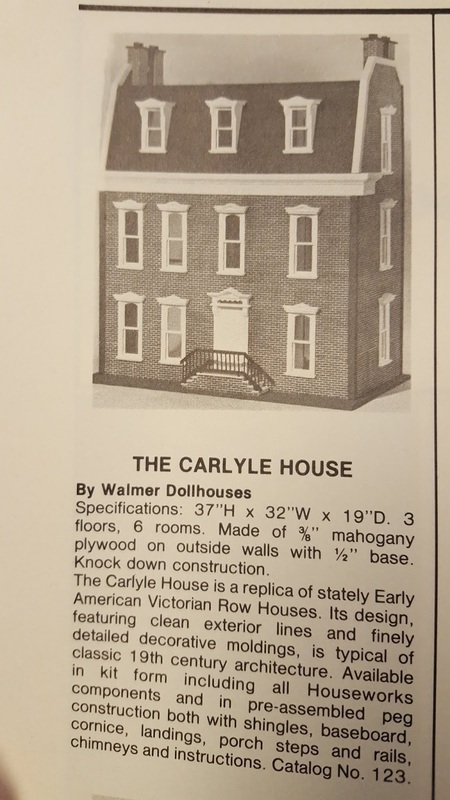 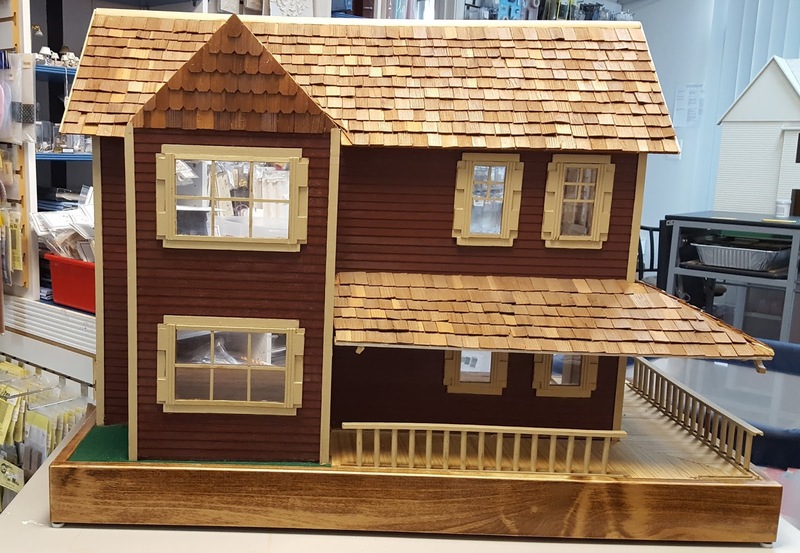 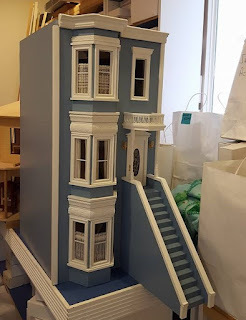 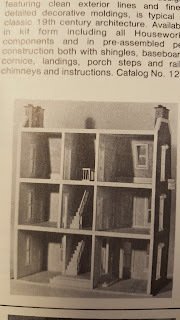 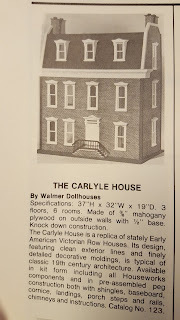 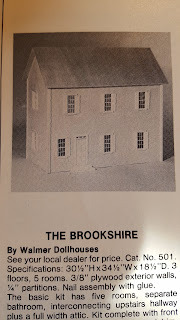 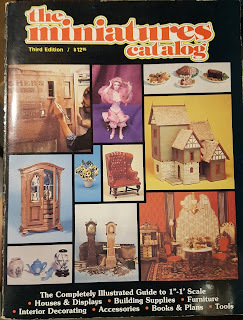 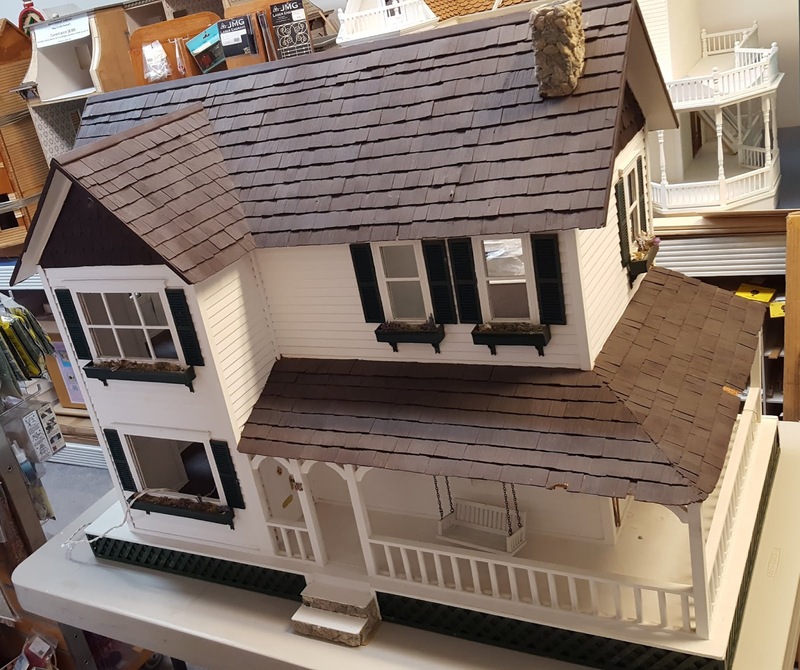 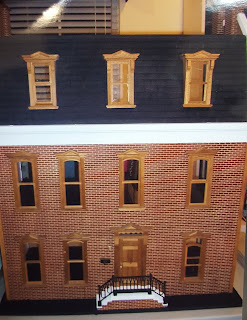 It was very spooky that a customer came into the store yesterday and showed me photos of his dollhouse (he didn't know the name of it) and it was the Old Town by Walmer (the one I just identified in this blog post!). 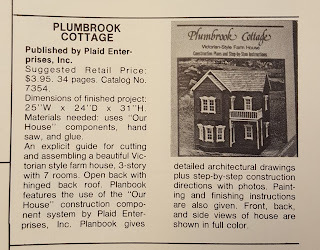 I ordered another book and will definitely continue to research houses!!! 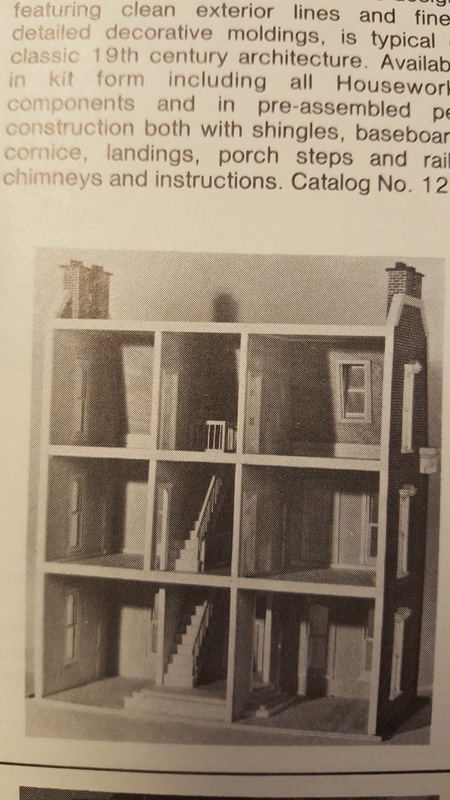 This is neat. 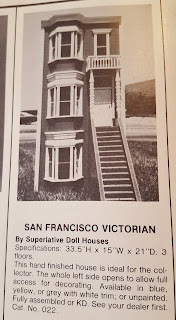 I don't believe I've ever worked on a vintage dollhouse.